It is time to break the cycle of life and death. Through His grace, we will be free. We have been given lies and half-truths between the Qin and Virtori. Our Lord, the sovereign of death, Sanguinis, is first amongst all beings. Through study of death, we will find a way to bring His glory to our plane, and in so doing, free the world of all pain and lies. 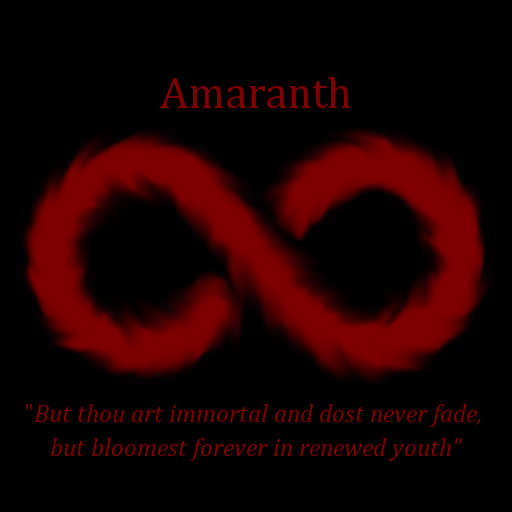 The Amaranth is a light-RP, pvp-centric cult centered around high level teamplay and small, tactical groups of elite pvpers, each of them potent by their own merits. We seek to understand and study death primarily through its practice. 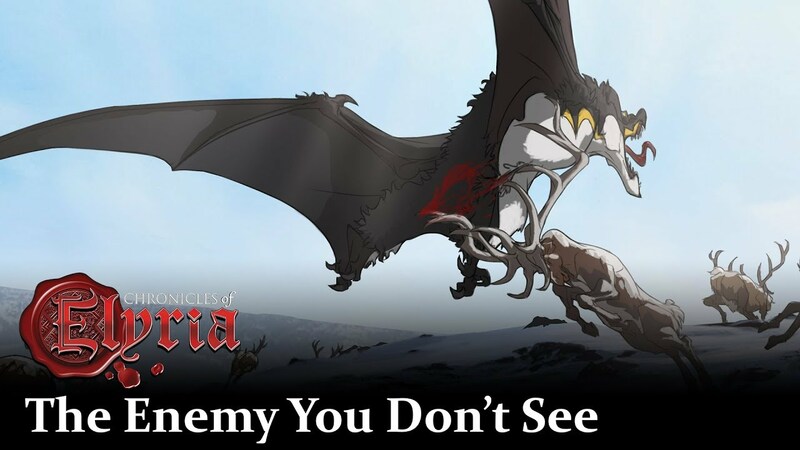 As we learn the secrets of death from the sacrifice of others and study of the occult, our goal is to bring forth Sanguinis to the plane of Elyria and end the cycle of life and death, with Sanguinis as master of it all. The Amaranth does not recognize the legitimacy of any claim by any mortal king to any of the lands rightfully belonging to Him. This association will not have more than 10 members. You do not apply to join, you are invited. We are closed to recruiting until beta. Is this a new county, duchy, kingdom, etc? No. The Amaranth belongs to no nation and does not recognize their sovereignty. We are an independent association. We will pay no tax, we will heed no call to war, and we will tolerate no interruption. Are you an academic research guild, a cult, or a pvp association? 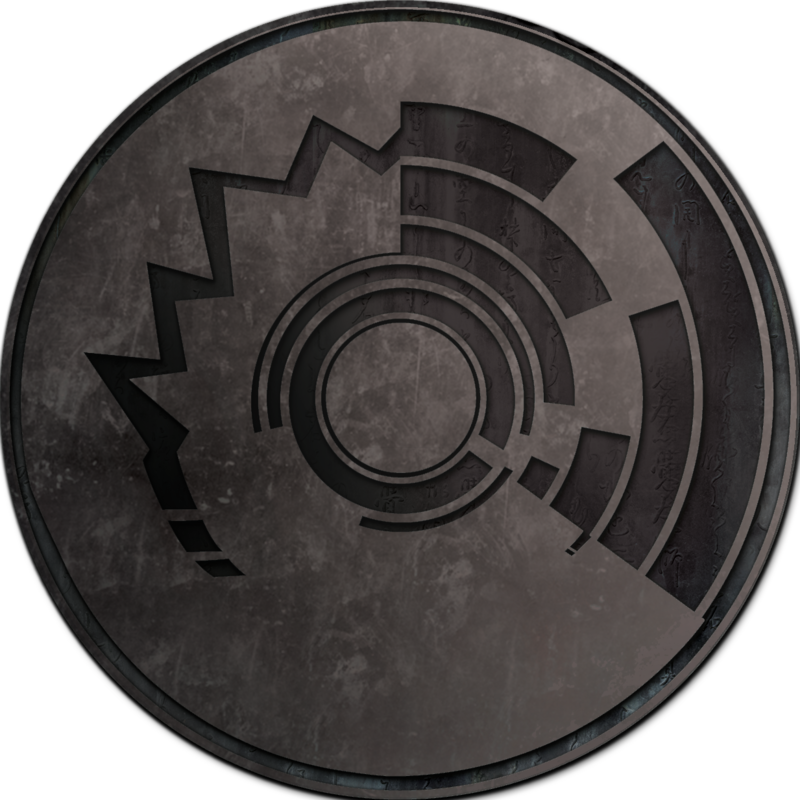 The Amaranth is a pvp group first, a cult second, and a research guild third. Above all else, every member of The Amaranth is expected to be able to hold their own against anyone else in single combat in Elyria. Group pvp is going to be a heavy emphasis, and players with past experience shot-calling for group pvp in other mmos will be sought. The primary goal of this association (outside of pvp dominance) is to bring Sanguinis to Elyria and end the cycle of life and death, reshaping the world into His vision. The secondary goal is, as a research group, to study death, the astral plane, and unlock its secrets. Tertiary goals may include study of vampires, liches, and how they relate to the cycle of life and death. More importantly, how the study of these beings can help bring Sanguinis back. Why are you not accepting anyone until beta? Because no one will have any real in-game pvp experience before then (probably) and it won't be until beta (at the earliest) that we can see who might be a good candidate for this group, and we must be very selective. You can't have a tight-knit group of elite pvpers if you mass recruit, know no one in your organization and have members who only half-heartedly care about whats going on. I only want the best. I only want people who will be disciplined, intentional, and focused. So why post this here now at all? Because some players might have interest in this group and would otherwise lock themselves into positions or commitments with other associations, only to find out about us too late. I want this on their minds for later, should I have interest in them. What if its impossible to bring Sanguine/Sanguinis into the game world? Blasphemy is not tolerated and will result in violence. Like all good cults, we'll need a temple of some kind, and this requires us to put down roots somewhere discreet. I've been in talks with a small handful of people but I believe an agreement has been made with one group that is willing to host us that is amenable to our terms of non-tribute and the Amaranth's violent theology. Unless they choose to make themselves known, I will not be disclosing their identity. Will this group's religious practices involve human torture and/or human sacrificial practices? Torture is not an emphasis of the Amaranth at the moment. Thanatology, or the study of death, is the premier focus of our organization. If it comes to my attention that prolonged pain or agony (physical, emotional or otherwise) will enlighten us on death or Sanguinis Himself, this might be revisited. Human sacrifice, however, is very likely to be needed for the goal of bringing His glory to our plane. Even if it is not, it is likely to be one form of tribute to Him. That being the case, human sacrifice will take place whenever and where ever possible (though ideally at our temple). Will you have a home location or are you undecided atm? i don't know how well this faith would mingle with my kin given my plans it would likely cause some drama or slaughters to ensue, but it would be rather cool to see you in game. i assume you will have some sort of sigil or robes as an identifier while you are out blood shedding or preforming rituals. i seriously do hope to see you in-game though. will you harvest lots of grain since Amaranth is an egyptian grain? As i mentioned, there is one political entity that has agreed to our terms and will harbor us in their lands. For confidence's sake i'll leave it at that for now. The infinity symbol in my signature is our sigil, reflecting the infinite loop of both life and death that Sanguinis wields over us all. If apparel customization allows for it, the red infinity on the back of black robes we wear may be one way to identify us. Amaranth comes from the Greek word amaranton, meaning "unwilting", because the Amaranth flower does not fade easily and was a symbol of immortality to the Greeks. I co-opted the name as it was a fitting title for an organization centered around the infinite cycle of life and death. I was inspired originally by Aesop's Greek fable, The Rose and the Amaranth. well if you happen to be on NA-West and in the ashland area by chance feel free to stop by, a warm hearth and some mead will be on the house. Noted, though I suspect you might regret that offer later. There won't be many places or people who will see our presence as favorable. To each their own. Its a matter of personal taste. Wonderful idea, I love it. It is superior to live everlasting in less self-content than it is to live resplendently only to perish into the reverse of your serendipity. It is a sign of enlightenment to recognize the truth of our cause, outlander. The perfect harmony of the infinite that only Sanguinis can provide is undeniable. If you play on NA-W and demonstrate aptitude for the practice of delivering death, there may be a place for you among us.